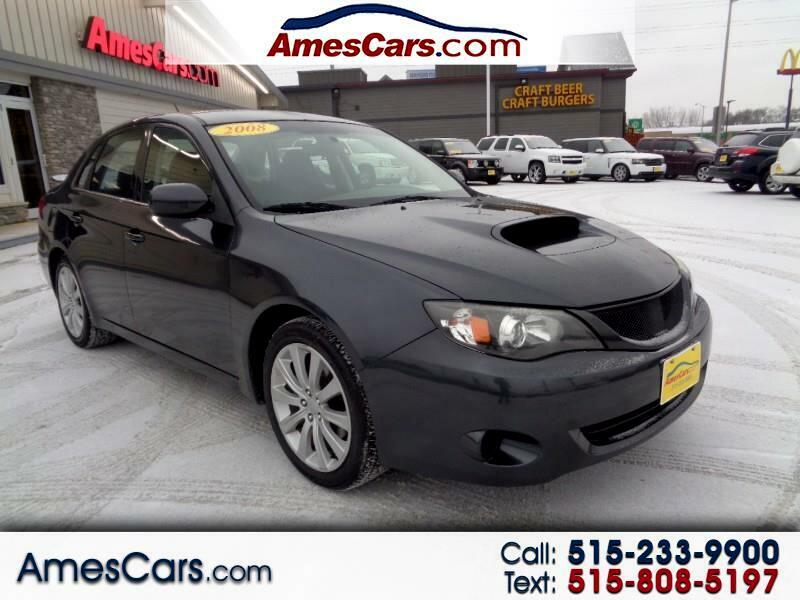 *****NEW ARRIVAL*****2008 SUBARU IMPREZA WRX FEATURING 5 SPEED MANUAL TRANSMISSION, ALL WHEEL DRIVE, BLUETOOTH, AUX AND USB AUDIO PORTS, SATELLITE RADIO, ALLOY WHEELS, CAT BACK EXHAUST SYSTEM, AND NEWER TIRES! CALL FOR MORE INFORMATION AND TO SCHEDULE A TEST DRIVE TODAY!! Message: Thought you might be interested in this 2008 Subaru Impreza Sedan (Natl).